Bigger pictures. 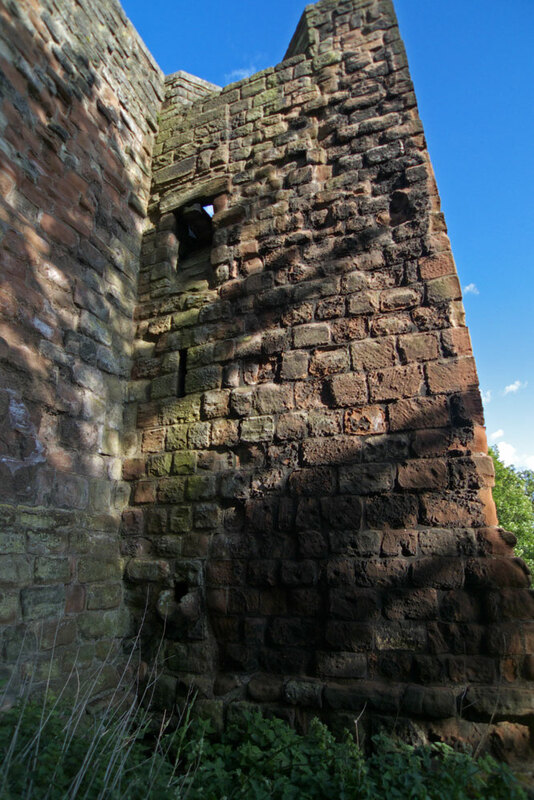 Details on one of the bastions on the west wall of the outer ward. Carlisle Castle.